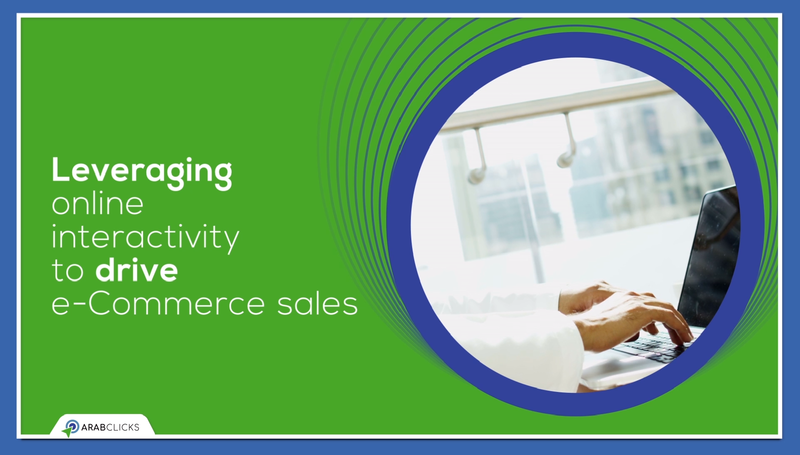 Affiliate marketing is the only channel that reaches and influences consumers worldwide, at every step of their purchase journey, both on and offline. Publishers and influencers partner with global brands and engage consumers with valuable content, through a variety of distribution models, including websites, social media, blogs, offline marketing and more. Advertisers are looking to grow their business by promoting their brands, products and services and partner with publishers and influencers, rewarding them for promoting products, driving sales and boosting profitability. 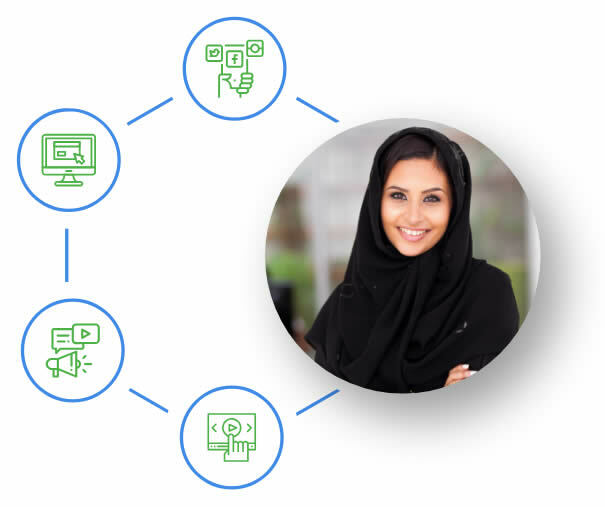 We, at ArabClicks, facilitate partnership between Advertisers and Publishers, enabling: Advertisers – to reach new customers, drive sales & increase business growth. And Publishers and influencers – to monetize their content and maximize their profits. 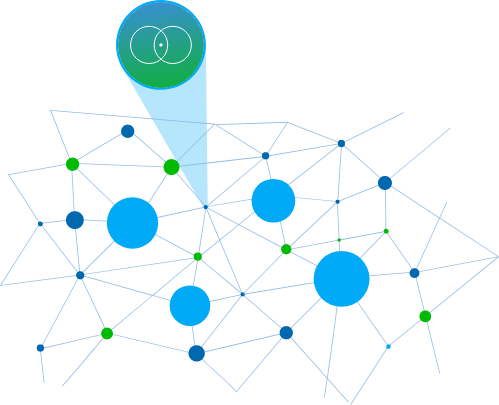 Our innovative technology and know-how unleash profit potential through the creation of successful collaborations and partnerships within our network. 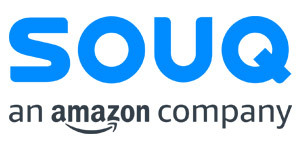 The power of the Network will ensure that you maximize your audience and potential growth whilst enabling publishers to monetize their platforms and spheres of influence. 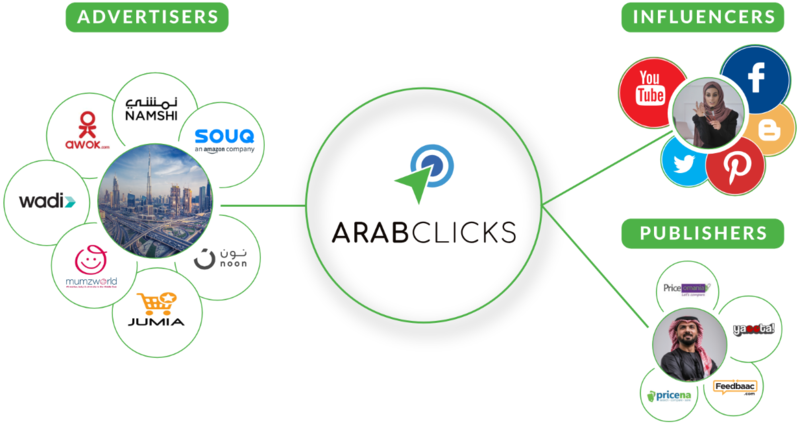 Become part of the ArabClicks Network – connect, collaborate, promote, optimize and grow your bottom line.